Not sure what I was thinking when I first heard this (5 years ago) but I didn't really see anything new here. After letting my tastes change since then, I've become more and more enthralled with this record. At some points it sounds like a popular psych-rock band, while other songs come off as Tom Waits-inspired post-punk drifter numbers. In my opinion, Liars are one of the most interesting groups working today, and each album of theirs is worth putting time towards. 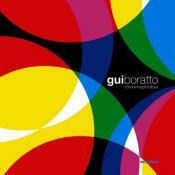 There is no definite style that shines through on this record. It sounds like the culmination of the albums that came before it. 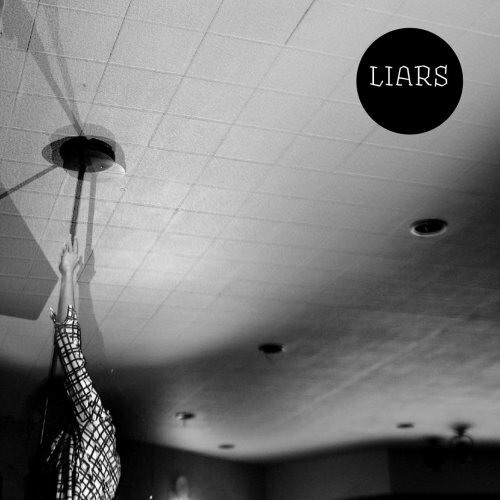 The super focused style of Drum's Not Dead is nowhere to be seen on Liars' self-titled record. Looking at it holistically, it makes for an incredibly incoherent and disjointed listening experience. The "click" I have had with all the other Liars albums so far is totally absent here. There aren't any memorable moments on this record. Purchasing Liars from Amazon helps support Album of the Year. Or consider a donation?